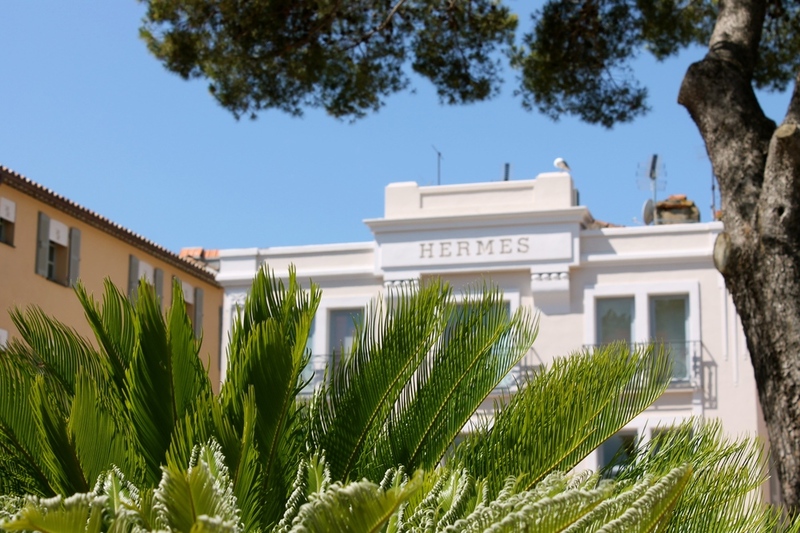 It is surprising how many sides a little village like Saint Tropez can have, but it is true you can spend the weekend regardless of what your budget is (although you will probably have to save for a while if you are coming with a backpacker mindset). It is funny to see how you could easily splash €30k on a magnum bottle of champagne one afternoon at L'Ópera, while locals sit at their traditional café playing chess and spending less than €3. From my point of view, it is nice to experience both sides. It is good to wander and get lost through little allies. To visit and discover the local shops and markets (you would be surprise of the bargains you could find!). But it is also pleasurable to sip coffee while treating yourself shopping at La Maison Dior or at Le Château de Chanel. It is just SO dreamy! Definitely what any fashionista like moi would like. Personally, I found Saint Tropez to be really cute. The colourful little houses by the harbour are enchanting and there´s nothing better than walking barefoot by the sea. Not to mention you get to play my favourite game: people watching while having a drink. I particularly feel this is something the french like a lot. Otherwise, why do they place their chairs facing the public?